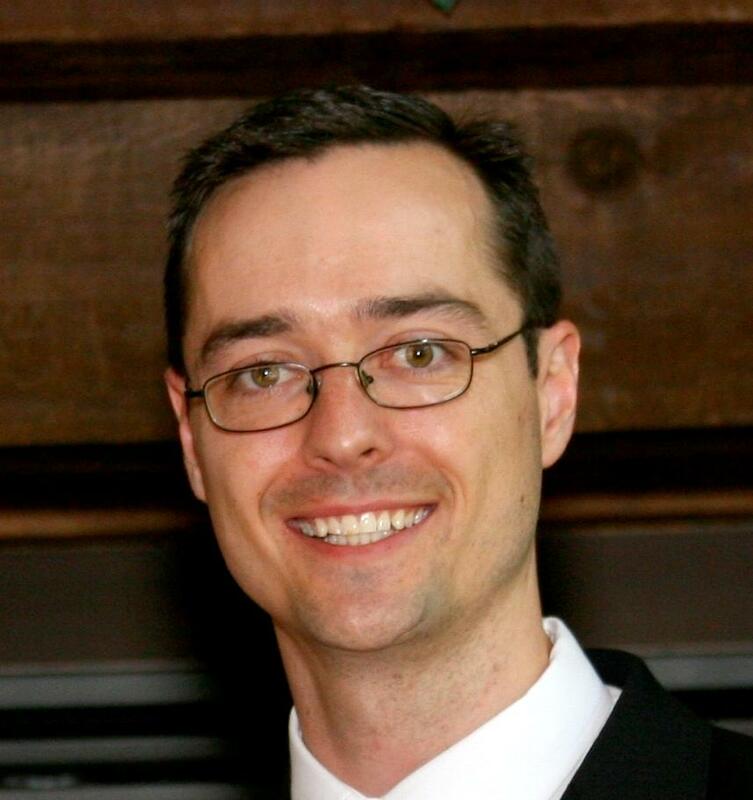 Dr. Matthew P. Cornies was born and raised in Ontario, Canada, and has been practicing in Memphis since 2005. He opened Kirby Whitten Chiropractic in Bartlett, TN in 2010, and is committed to helping his patients heal as quickly as possible, function better, and achieve and maintain a healthy lifestyle through chiropractic care. Along with chiropractic, Dr. Cornies specializes in nutritional counseling and total health education. He is a dynamic speaker and enjoys motivating people to live well. Dr. Matthew Cornies is a graduate of Logan College of Chiropractic in St. Louis, Missouri, where he earned a Bachelor of Science in Human Biology and a Doctorate of Chiropractic. He also earned a Bachelor of Science with specialized honors in Human Kinetics from the University of Guelph in Ontario, Canada. He is a licensed chiropractor in Tennessee and Ontario and is certified by the National Board of Chiropractic Examiners. He resides in Cordova, TN. He spends his free time mountain biking, golfing, and gardening. He also enjoys travelling and watching a good movie.